At night our Function Suite becomes our very own Night Club, which hosts various events throughout the year. 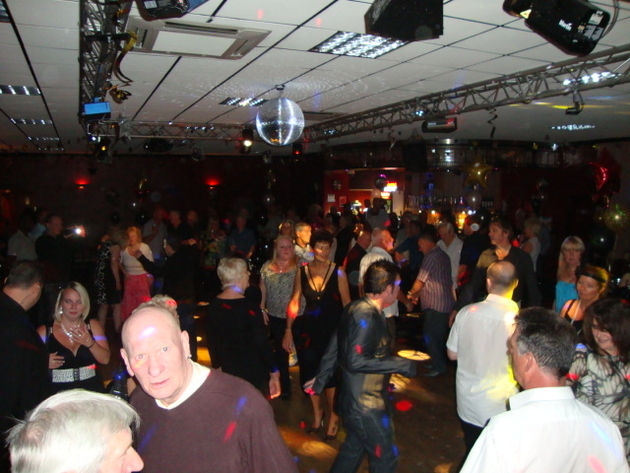 Every Friday is our popular Over 30’s night, which has been well supported for over 30 years. This runs every Friday 9pm - 1am. So come and enjoy music from the 80's to the present day, music to suit all tastes. Shirt with a collar, smart jeans with NO rips or tears, no work style boots or trainers.